Celebrate Earth Day with Paradise Pools! This Friday, April 22nd, is the 46th annual Earth Day. 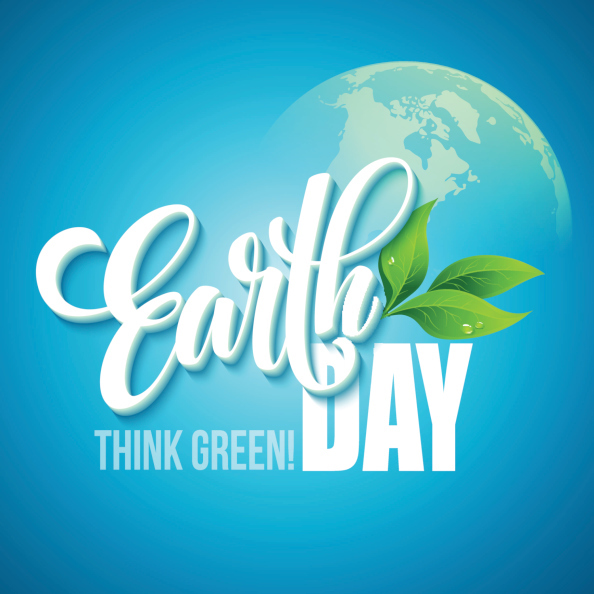 A time to pause and reflect on how we can protect our planet — we wanted to take the time to think about how to make your paradise a little more eco-friendly. Here’s how you can think green with environmentally friendly swimming pools and practices. Energy efficiency is a huge topic of conversation these days, and there are definitely ways to include conservation practices in building your backyard oasis. Newer pump and filter technology helps in saving electricity, while using solar energy to heat your pool (whether using solar panels to convert the energy or simply letting the sun warm up the water on hot days) significantly reduces the amount of resources expended on heating. Speaking of heating, a good pool cover for nighttime will help insulate some of the heat that the water might have absorbed during the day. Lastly, choosing LED pool lighting will drastically reduce the amount of energy used by their incandescent predecessors. One of the most important responsibilities of pool ownership is keeping it clean so it’s safe to swim in and beautiful to look at. Normally, this is done with the assistance of harsh chemicals like chlorine. Not only can exposure to concentrated chlorine be caustic and harmful to your body — it can also be quite harmful to the environment. Even in small doses from splashes over the edge of your pool, repeated exposure to chlorine can kill plants and other organisms in the soil nearby, leaving your backyard paradise damaged and barren. There are plenty of more natural solutions to maintain a healthy pool in lieu of chlorine. This entry was posted on Thursday, April 21st, 2016 at 3:28 pm. Both comments and pings are currently closed.